Did you know coyotes are an important part of the landscape in Florida? According to Florida Fish and Wildlife (FWC), they help maintain healthy ecosystems by managing populations of rodents, insects, and other small animals. Did you also know that they are very intelligent and adaptable? Their adaptability is why more are being spotted throughout the United States, including in Hillsborough County, in both rural and urban areas. Due to increased sightings in the Tampa Bay area, Hillsborough County Pet Resource Centerteamed up with FWC to provide information on how to co-exist with coyotes and curb problems before they become a community issue. Be aware of unusual coyote behavior. 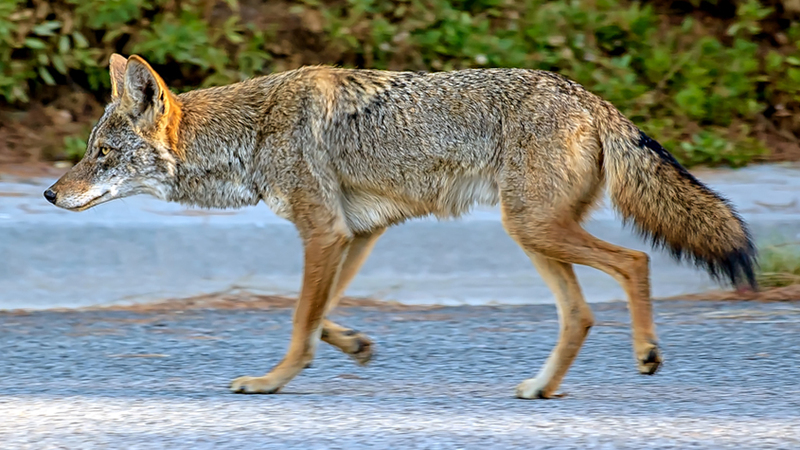 Unusual behavior could include a coyote that has lost its fear of humans and is approaching people, chasing joggers and bikers, or attacking leashed pets. 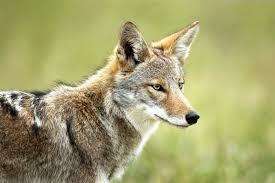 To report unusual coyote activity, call the FWC at (863) 648-3200.